Reep The Benefts Of Our Staffordshire Pink Gravel For Sale Today! North West Aggregates are the leading suppliers of bulk buy Staffordshire pink gravel for sale and we can guarantee that all of our supplies of Staffordshire pink gravel for sale in St Helens or Runcorn for example will instantly transform a range of vacant landscaping areas, such as your garden, your paths or even your driveway. Our bulk buy Staffordshire Pink Gravel for sale at the small measurement of just 20mm, will recude the risk of unnecessary gravel scattering as well as sticking to tyre treads. 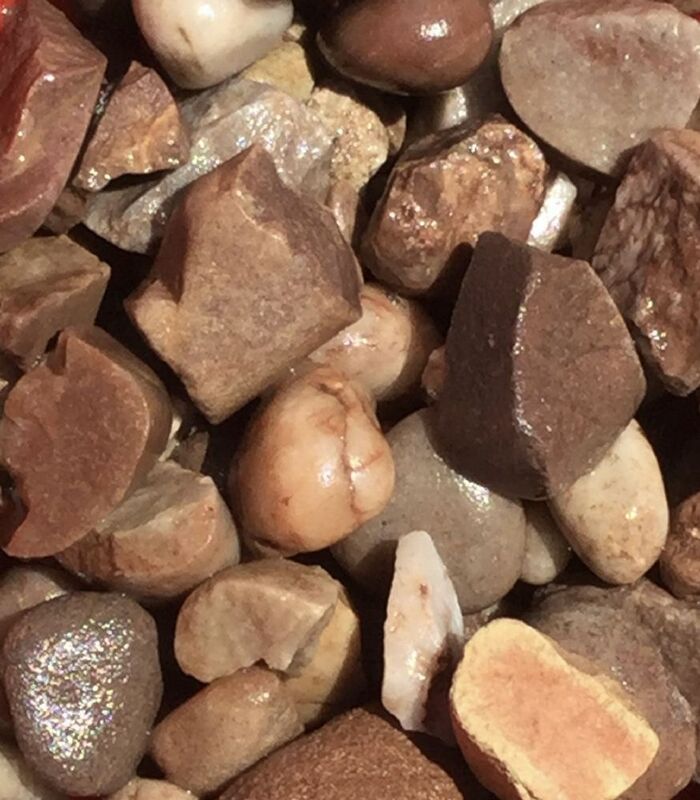 As the leading gravel suppliers North West, we understand that appearance is key and our supplies of Staffordshire pink gravel for sale in St Helens & Runcorn can really make a difference. Our Staffordshire pink gravel for sale is more than ideal for adding a pretty look to any area including St Helens, Runcorn and beyond thanks to its colourful mix of pinks, greys and whites. We deliver Staffordshire pink gravel for sale to St Helens, Runcorn and all other areas in the North West in bulk buy quantities amongst other amounts, ready for quick delivery across Lancashire. At North West Aggregates our friendly team are committed to providing you with the right product for your project at highly competitive prices. Whether you require Staffordshire pink gravel for sale in St Helens or Runcorn, we supply aggregates across Lancashire and Yorkshire, from Chorley to Chester.